Product prices and availability are accurate as of 2019-04-14 18:56:04 EDT and are subject to change. Any price and availability information displayed on http://www.amazon.com/ at the time of purchase will apply to the purchase of this product. 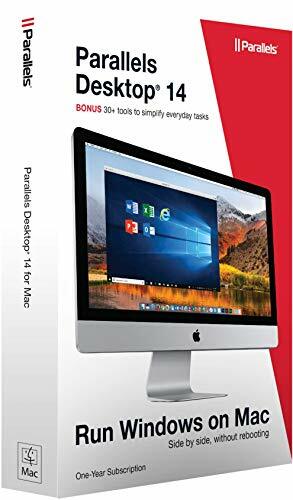 Parallels desktop 14 for Mac is the fastest, easiest, and most powerful application for running Windows on Mac-without rebooting. Get up and running in minutes. 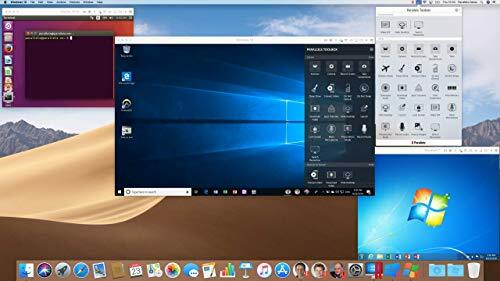 Easily switch between Mac and Windows applications. 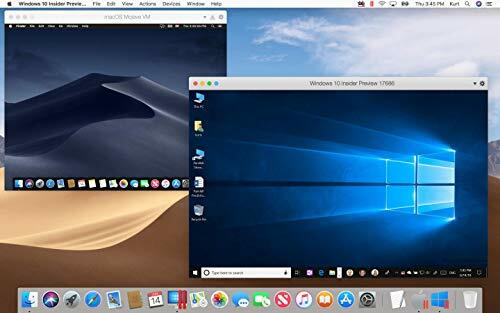 Keep the look and feel of Mac OS or use the familiar Windows desktop. 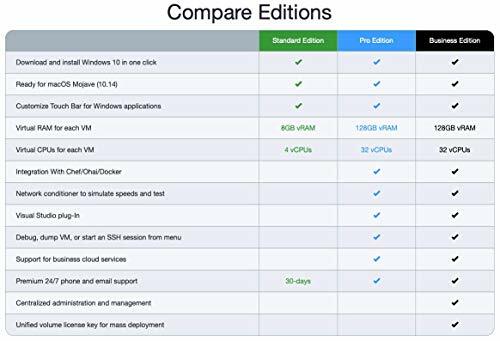 Powerful performance lets you run the most demanding graphical applications without compromise. 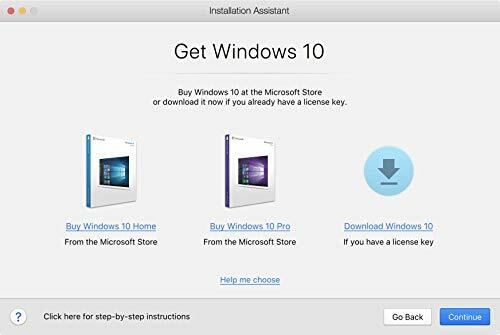 Quickly switch between a wide array of operating systems, including Windows and most Linux distributions. 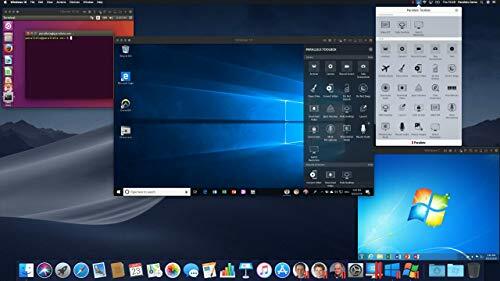 Includes 30+ utilities to simplify everyday tasks on Mac and Windows: clean your drive, secure private files, take screenshots, or download a video, all with a single click.